**Chairs ship within 4 to 6 weeks. 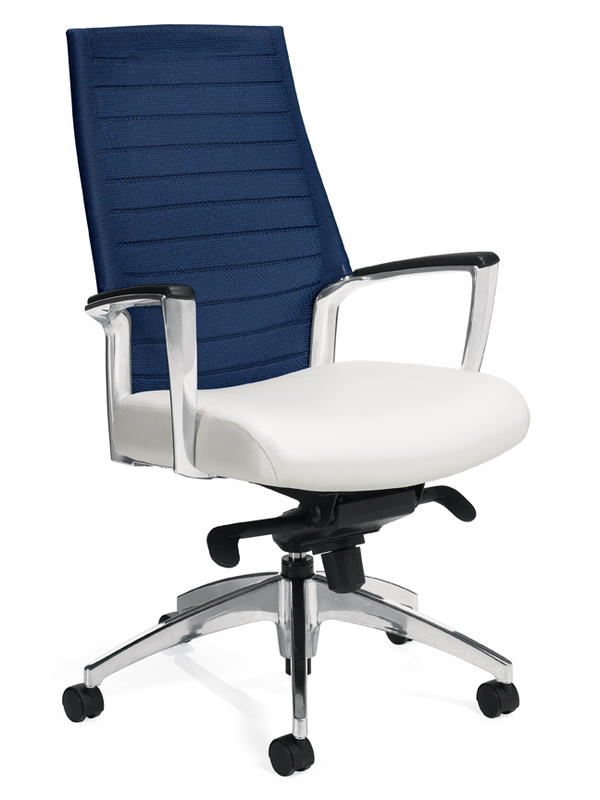 *Please choose either a vinyl seat (shown) or a leather seat. 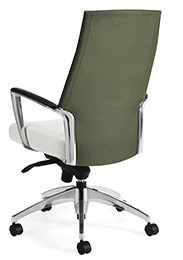 *For additional Mesh Back chairs: Click here for "Mesh Back Chairs".